It’s that time of the year again and our annual contest to find the best regional Front Page of the past 12 months is now under way. It’s been a year of huge stories, most notably the terror attacks at Westminster and Manchester, and not surprisingly, the regional newspaper coverage of those tragic events features strongly in our shortlist. But it’s also been another year in which regional newspapers have continued to campaign strongly on more local issues, from the shortage of public toilets in Poole to the potential closure of a food bank in Kirkaldy. Our poll is now open and will run until 9am on Friday 5 January, with the winner will be announced on the site that morning. Scroll down to the bottom of the page to cast your vote. You can vote for up to three front pages. Here is our shortlist of ten contenders. 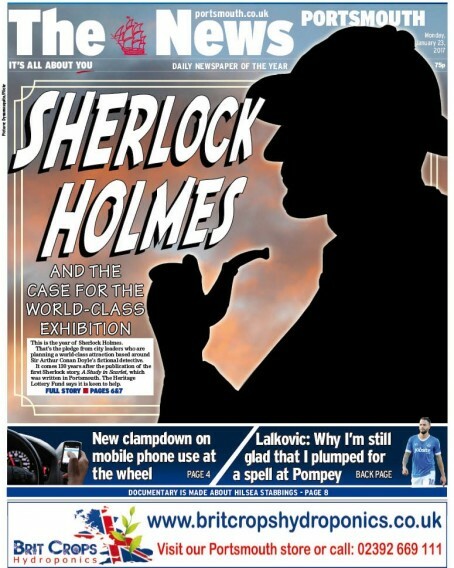 Portsmouth’s daily paper backs a bid to bring a Sherlock Holmes exhibition centre to the city. 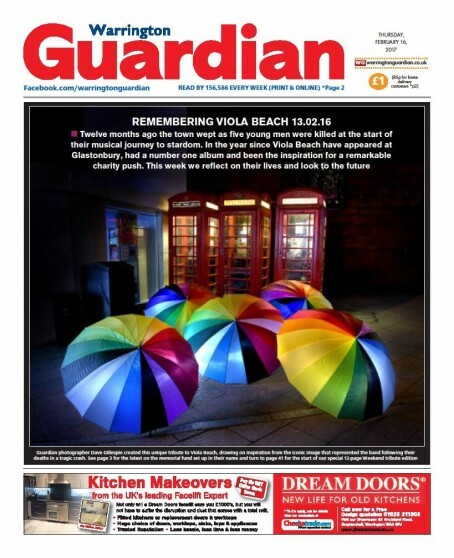 One year on from the horror accident that wiped out a promising young band, their local newspaper pays tribute. 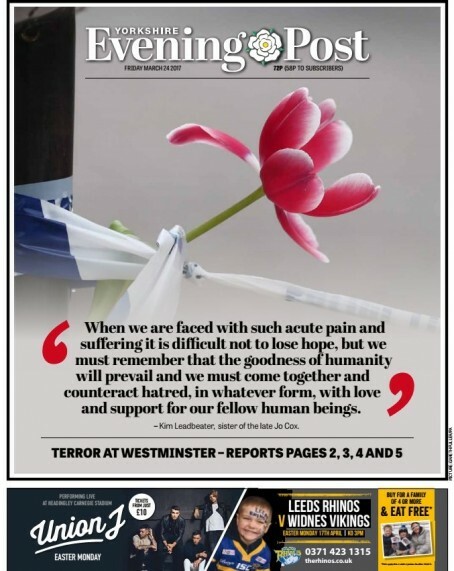 The Leeds-based daily responds to the Westminster terror attack with an inspirational quote from the sister of murdered MP Jo Cox. In one of the more light-hearted front pages of the year, Bournemouth’s Daily Echo highlights the lack of public toilet facilities in nearby Poole. 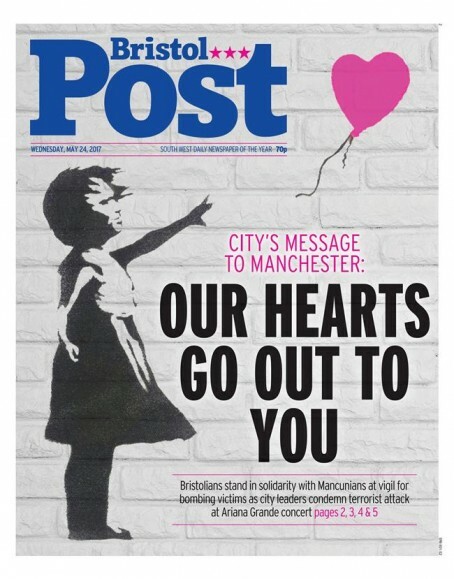 Bristol’s daily sends a message of solidarity to the people of Manchester, two days after the terror attack at Manchester Arena which claimed 22 lives. 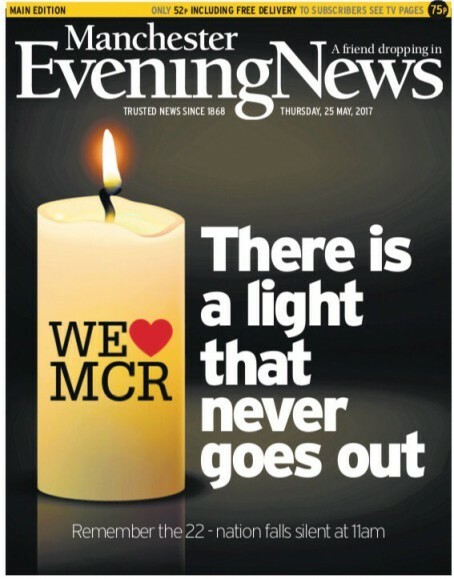 The MEN marks the national vigil for the Manchester bombing victims in the words of a Smiths song, one of a string of great front pages published in the wake of the attack. 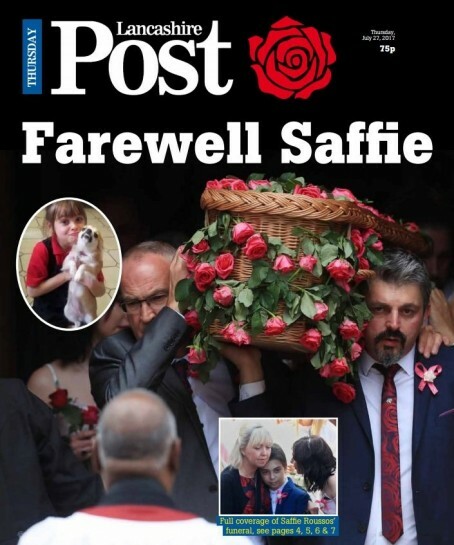 The Preston-based daily bids an emotional farewell eight-year-old Saffie Roussos, the youngest victim of the Manchester bomber. 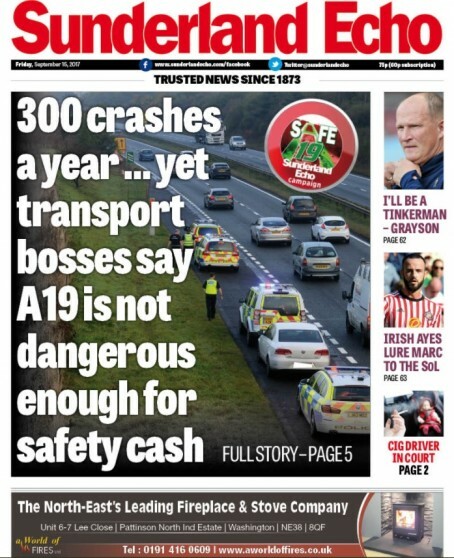 The Sunderland Echo steps up its campaign for improvements to the A19 with a hard-hitting front page. 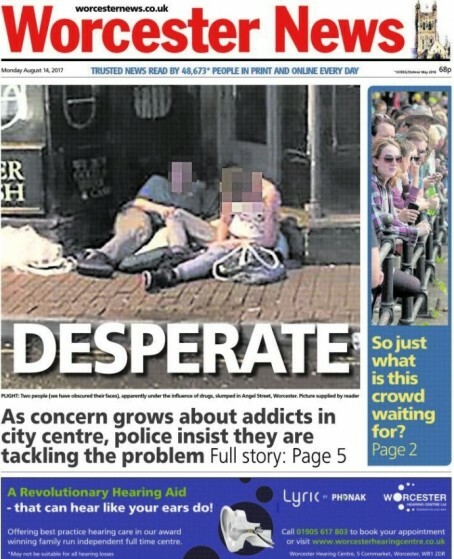 In a controversial front page, the Worcester News highlights the city’s growing drug problem with a partially-obscured picture of two addicts openly using drugs in the street. 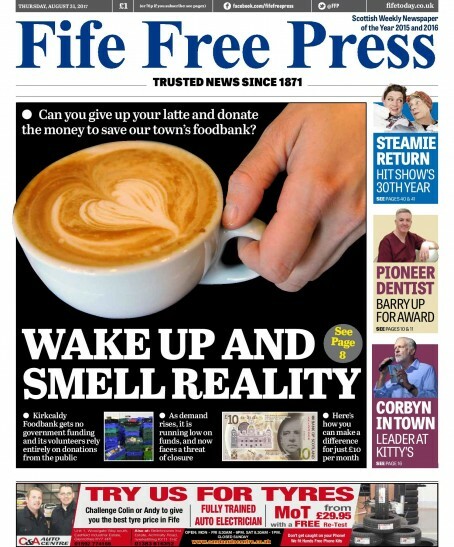 Last year’s winner the Fife Free Press comes up with another striking front page as it backs a campaign to save a local food bank. What was the best UK regional newspaper front page of 2018? Brit Crops Hydroponics – regional papers will take any advertising! !